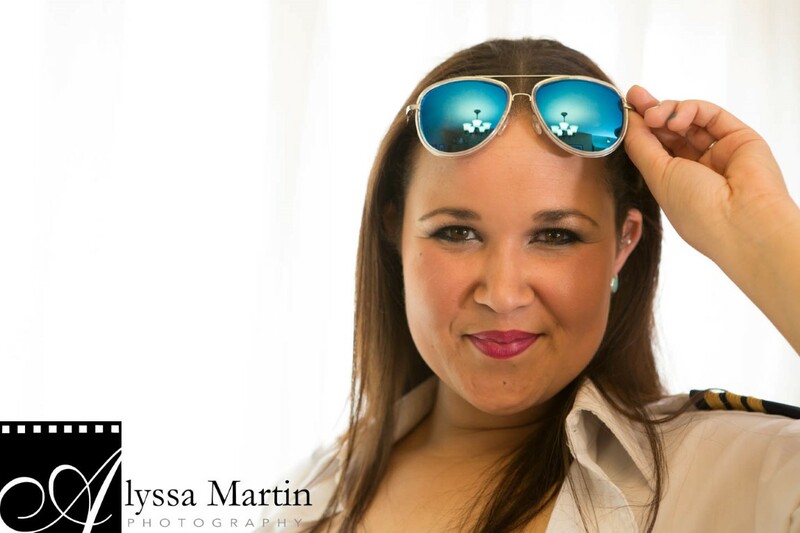 Prior to my wedding, I did a glamour photo shoot with my wedding photographer–Alyssa Martin Photography to try out my wedding makeup and as a gift for my husband. I was told it is best to do a makeup trail run and thought it couldn’t hurt to test how the look would turn out in pictures. 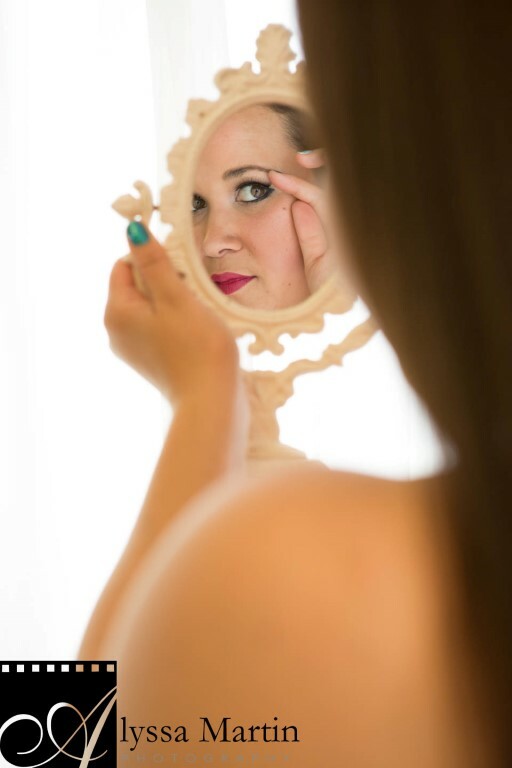 The look I saw and created in the mirror wouldn’t necessarily turn out as planned in pictures if I used the wrong makeup because of the photographer’s multiple lenses, flashes, and the lighting at the venue. 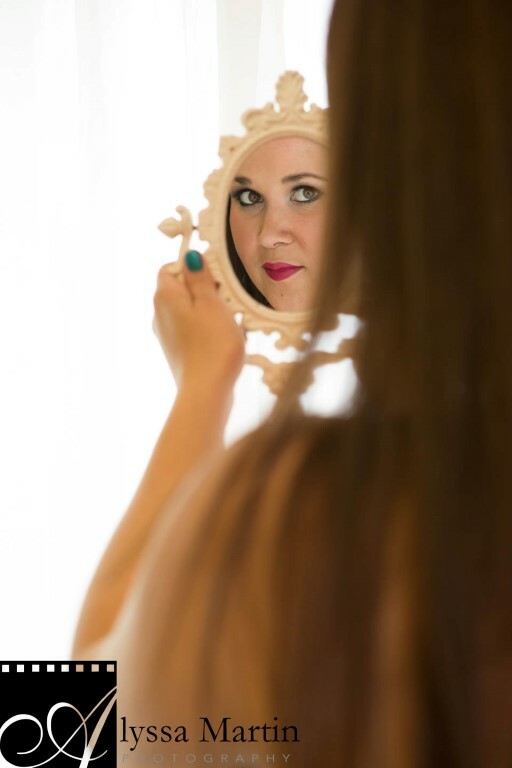 When I had my makeup lesson with a professional makeup artist prior to my big day, I was told that certain makeup can make your face look white in the pictures because the flash enhances the natural minerals in the makeup and I didn’t want that to happen. Who wants a white face in all of their wedding photos? The “test run” turned out better than expected and I ended up with some excellent pictures to create an album as a wedding present for my husband on our big day. 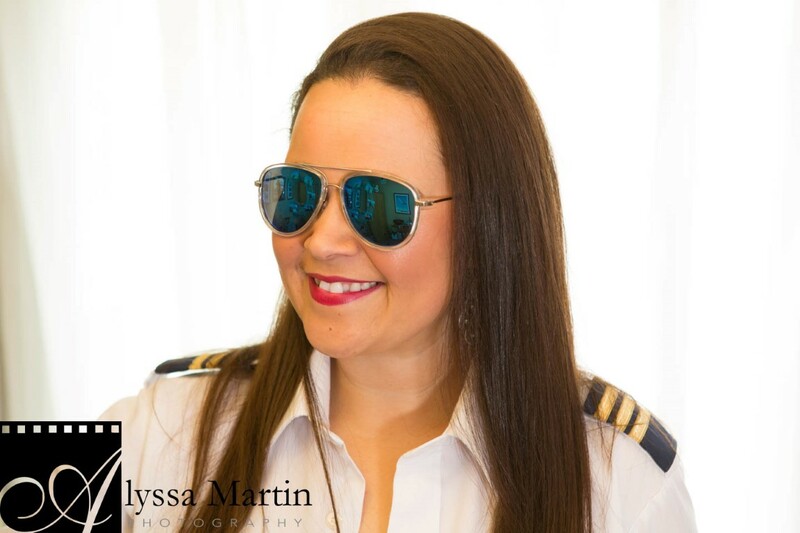 He loved the pictures and how I incorporated a pilot’s uniform and the turquoise sunglasses I would wear on the beach our wedding day. The practice run also helped me to decide what lip colour I wanted when I walked down the sandy isle to the man of my dreams. I ended up changing the lip colour from a deep red to a hot pink! I never would have known my preference if I hadn’t tried it out first! I highly recommend a few makeup and photography practices prior to the big day! It helped me immensely. This entry was posted in Lifestyle and tagged Alyssa Martin, Alyssa Martin Photography, Glamour, Glamour Shoot, Lifestyle, photography, Turquoise Compass, Wedding Makeup, Younique by Turquoise Compass. Bookmark the permalink. Thanks Cheryl. It was fun! Thanks so much. It was fun to do a photo shoot as a gift for my husband…I’m always trying to think of unconventional gifts, so this one was perfect.